In the words of Jim Raynor, "Raiders Roll!" The shirt features the Nexus Raiders logo on Raynor's visor and, on the back, our slogan, "Never Game Alone." Only available during Season 6. Profits go towards Season 7's prize pool. 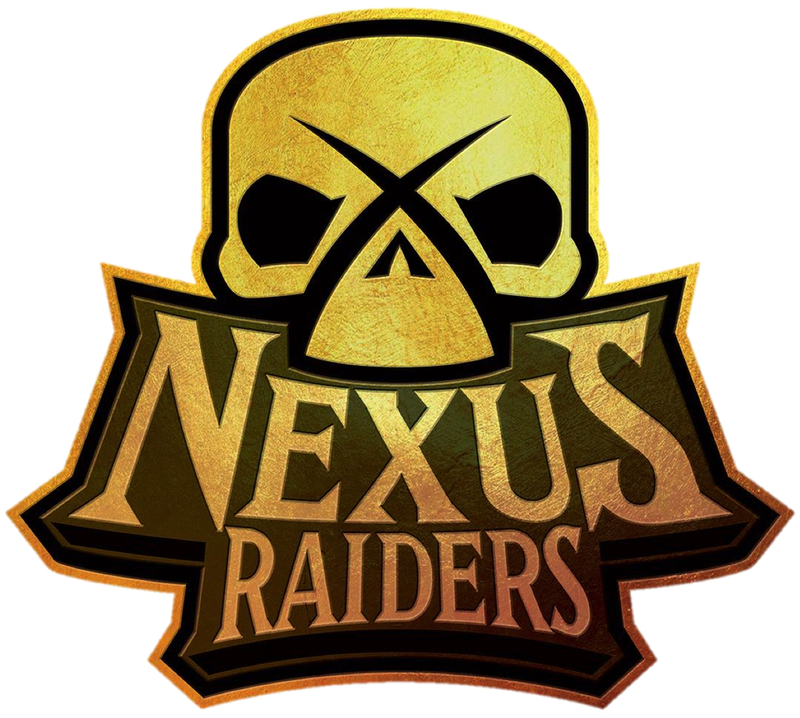 On the back is "Nexus Raiders" with our slogan, "Never Game Alone" below. This "Raiders Roll" shirt will only be available for purchase during Season 6 (ends August 19th). Profits go towards Season 7's prize pool.